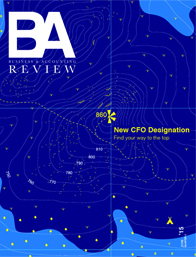 Our latest Business Accounting Review is packed with interviews and insights. Don’t miss an interview with Peter Ntshipale, Deputy Director General of the DSD, an article about SAIBA’s finance trip to Milan and our exclusive interview with JSE CFO, Aarti Takoordeen. We also welcome our first CFO(SA) designation holder, as she talks about the role of the CFO. Here you can find all the previous editions if you might have missed one it will be available for viewing here. 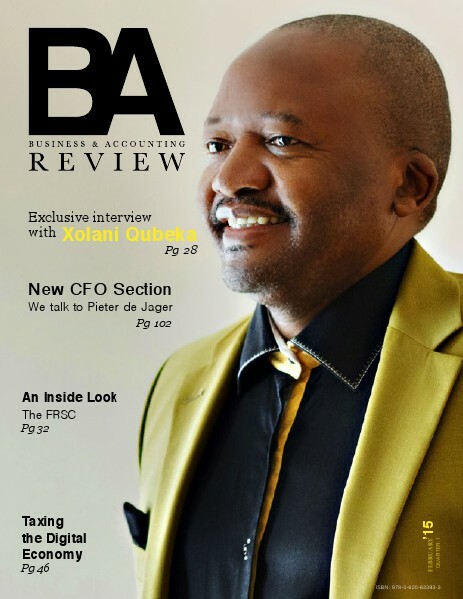 The Business Accounting Review is published four times a year and distributed to more than 5000 accounting and financial professionals, affiliated with the Southern African Institute for Business Accountants (SAIBA) and more than 10 000 finance associates. 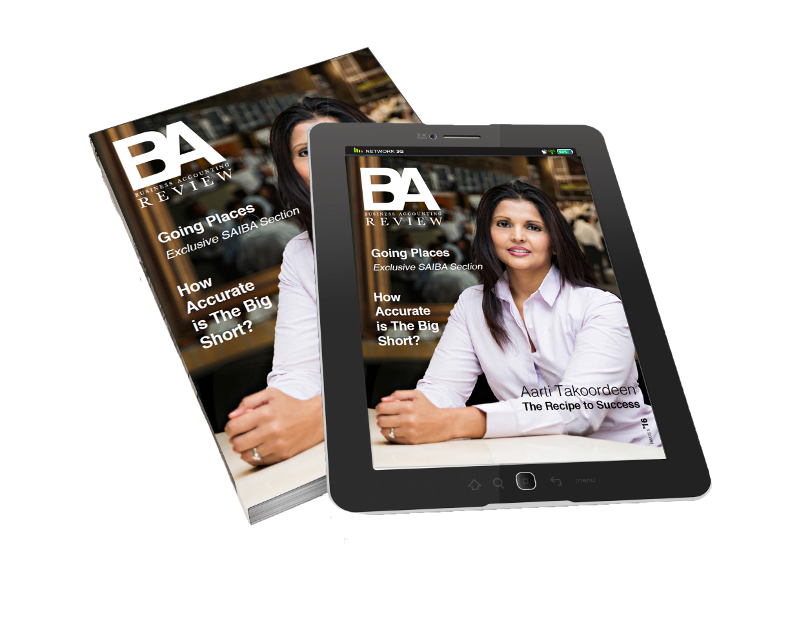 The BA Review is a digital magazine, which allows advertisers tracking and measurability. 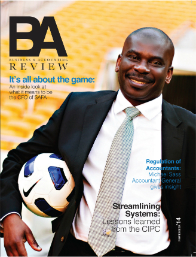 The BA Review is the flagship publication of SAIBA. This magazine is targeted at Accounting and Finance Professionals. This magazine is our commitment to developing a truly indigenous accountancy profession in Southern Africa and is based on a Masters in Business Administration (MBA) with Accounting-related subjects, focusing on business and practice topics in application. The aim is to become the go-to publication for business and accounting needs. The articles cover the following: Institute and Industry news, Finance, General Accounting, Leadership, Business Strategy, Practice Management, Business Communication, IT, Human Resources, Reviews, Profiles, Lifestyle, Students and our new CFO section.